Got some fat stacks to burn? I didn’t think so, but if you actually do, then why not ball out and get yourself a 24ct. 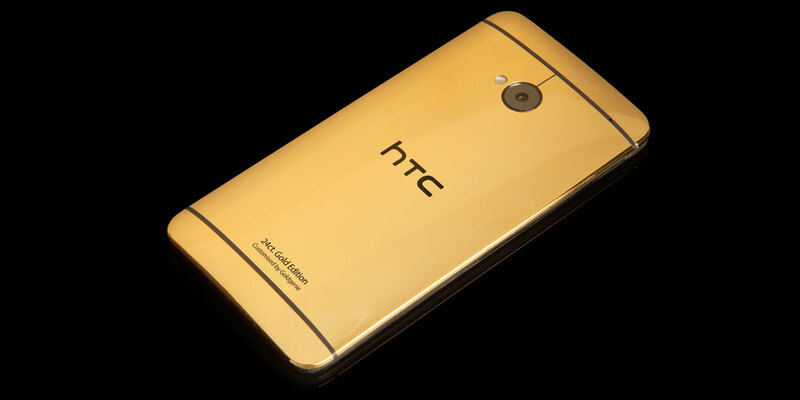 gold-plated HTC One? Better yet, if gold isn’t your flavor of choice, then maybe rose gold or platinum would better suit that Ferrari you’re driving? Actually, come to think of it, if you have enough money to buy one, then I think it should be safe to say you can afford all three different colors. Gold Genie, a U.K. company is taking orders for these devices, priced at roughly $3,000. As mentioned, there are three different metals to choose from, ranging in price; platinum being the most at about $3200. 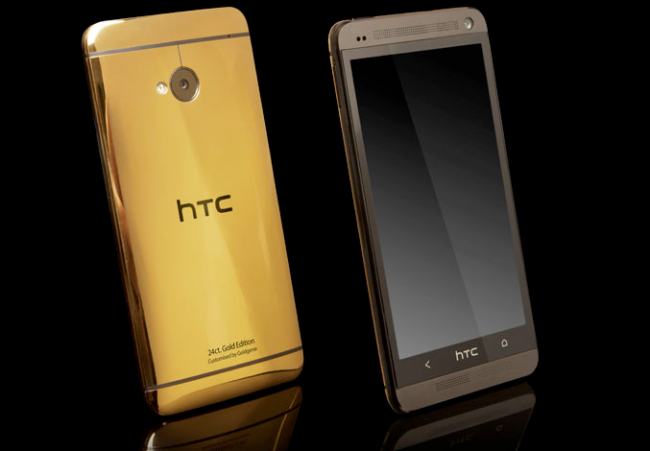 Why spend that much when the phone only comes with a 4MP camera, I will never understand. Now a gold Galaxy Note 2, that’s something I can see myself investing in. And yes, they accept Visa and MasterCard.